Patricia Mack-Preston taught in Howard County Public Schools for thirty years as a regular and special education teacher in grades kindergarten through fifth. She was responsible for implementing lesson plans in accordance with Maryland State and Common Core curriculum standards, as well as differentiating instruction to meet the needs of all students. She has a passion for learning, teaching children, collaborating with educators, and communicating with parents to meet the needs of children. One of the most important goals of a teacher, according to Patricia Mack-Preston, is to teach children to begin to understand who they are as a learner and to value the joy and power of learning. Patricia Mack-Preston has a Master's Degree in special education and a Bachelor's Degree in early childhood education and psychology. As a regular education teacher, she was nominated for the Agnes Meyer Teacher of the Year, Maryland Teacher of the Year, and received the Outstanding Teacher Award from the Howard County Chamber of Commerce. 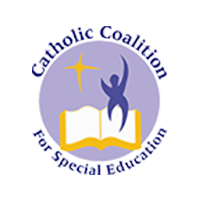 As a special education teacher, she was awarded the SECAC (Special Education Community Advisory Committee) award for dedication and creativity shown in teaching students with disabilities for four consecutive years (2011-2014). She taught seventeen years as an adjunct early childhood education faculty member at Villa Julie College, now Stevenson University, and conducted workshops for various early childhood conferences in Maryland. She currently is executive director for a nonprofit organization, Appy Time For Learning, which partners with schools to help students growing up in poverty to close the learning gap using iPads. 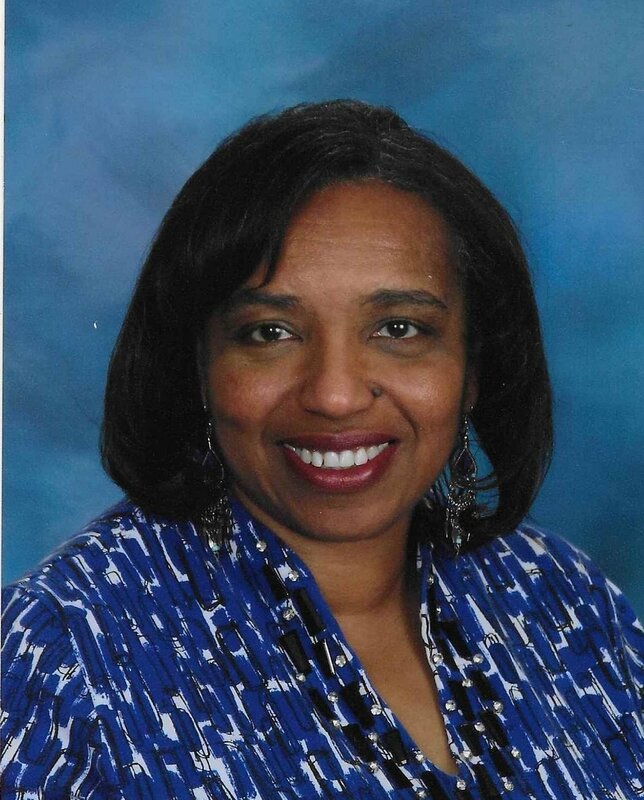 She continues to serve the Howard County School System as a consultant with the special education department. Mary LaRocco is currently a special education teacher and instructional team leader at West Friendship Elementary in Howard County, MD and holds a master's degree in special education from Johns Hopkins University. She has been a special education teacher in Howard County for 25 years. Her experiences include working as a resource teacher as well as teacher liaison in Howard County to promote quality inclusive education with staff, families and communities.